The Bard’s Tale Trilogy of games, that I fell in love with when I was just eleven years old and is the basis for my love of RPGs today, has just re-released today in an updated version that will run on Windows 10! Hard to believe, more than three decades later, that they are still releasing these games and two sequels are due out soon. These re-releases are pretty true to the originals, but rewritten so not running the original Commodore 64 code. I’m definitely very interested. 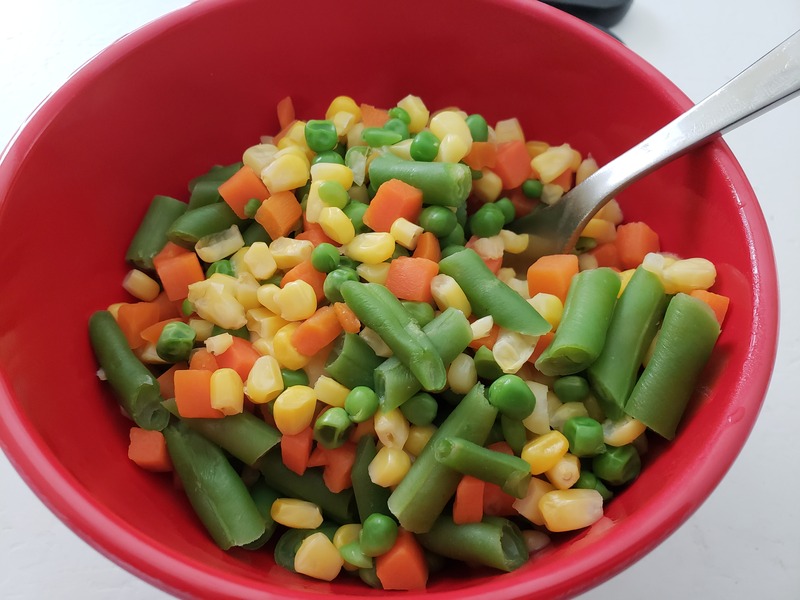 For lunch today, I just made myself a big bowl of steamed veggies. I’m working very hard on being healthy. The Nissan Quest went into the shop today. I was all prepared for things to be really bad. It’s had transmission and suspensions problems for a while now. So many things seem “loose” or “sloppy”, it worries me to drive it. I was totally prepared for the shop to tell us that we needed a major amount of suspension work done. The answer… our battery was bad and it was causing all kinds of electrical problems in the car from low voltage! So what might have been a few thousand dollars ended up being more like one hundred dollars. And we got the car back, and it is driving great! 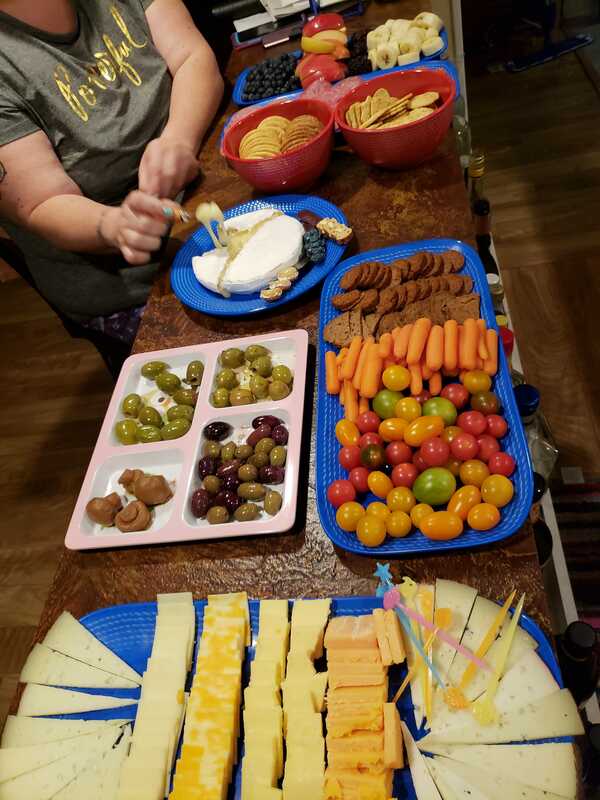 After work this evening, Kat came over and we had cheese tray dinner. It was delicious. I did not manage to get a picture of the mango stilton in the image. 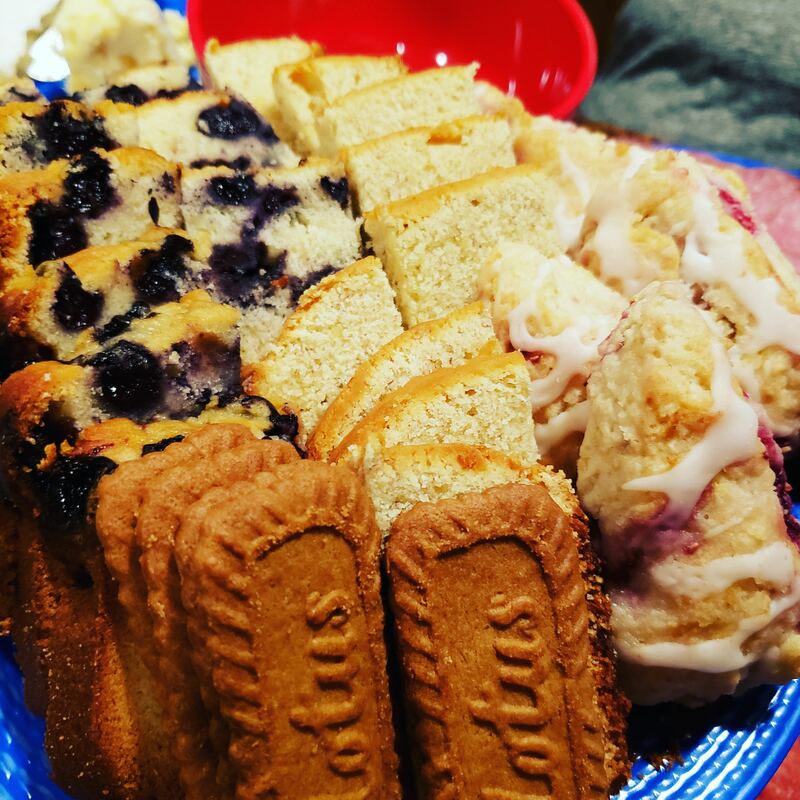 After the cheese plate came the bread, biscuits, and cake plate, of which I did not partake.